We represent the entire collection of Robert Ross Original Art and Giclee Canvas. Nature and the outdoors have always played a central role in the life of Canadian artist E. Robert Ross. Early years spent camping in northern Ontario, coupled with an appreciation for photography, led to his decision to embrace landscape painting in a highly realistic style. Ross believes that nature offers mankind a valuable learning experience. He endeavors to present this experience as the real subject matter of his work; it is the result of a long apprenticeship in the recording of nature. Born in Hamilton, Ontario, and raised in Burlington, Ross began painting seriously shortly after graduating from high school. Influenced by the Canadian artists, the Group of Seven, Ross preferred his own realistic style to an impressionistic approach. He was also greatly influenced by the photographic artwork of Ansel Adams and Sierra Club photographers. 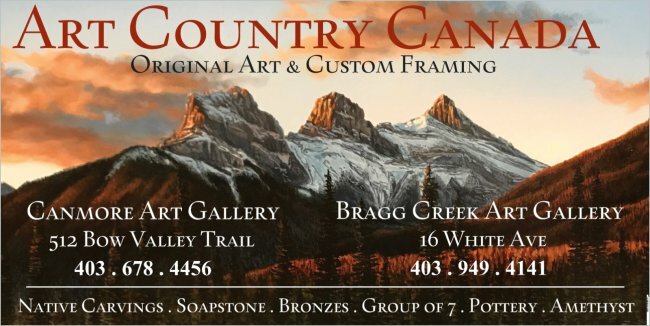 Ross' highly defined acrylic paintings have won him numerous awards and have been included in several prestigious shows. His paintings are included in many public, private and corporate collections. Since 1977, Ross has had several successful solo shows at the Beckett Gallery, his representative. In his landscapes, Ross strives to transport the viewer. "When I am outdoors, I embrace the spiritual aspect of the experience. Through my work, I try to achieve a contemplative, meditative state in order to reflect this magical quality. My landscapes confer an introspective mood, stimulating recollection of similar experiences of the viewer." Through his paintings, Ross hopes that he will impress upon the public the necessity of retaining a natural, balanced environment. "In order to solve the many pressing problems of this age, we must constantly be guided by a respectful attitude for the natural world. I hope that my artwork will positively reinforce this attitude in the struggle for environmental protection."